Every Company prefers Linux operating system because of its security, open source operating system. Having a good knowledge of Linux increase your probability of cracking interview. Coding Tag provides you with the most expected 30 Linux interview questions to face most challenging Linux system administrator interview. 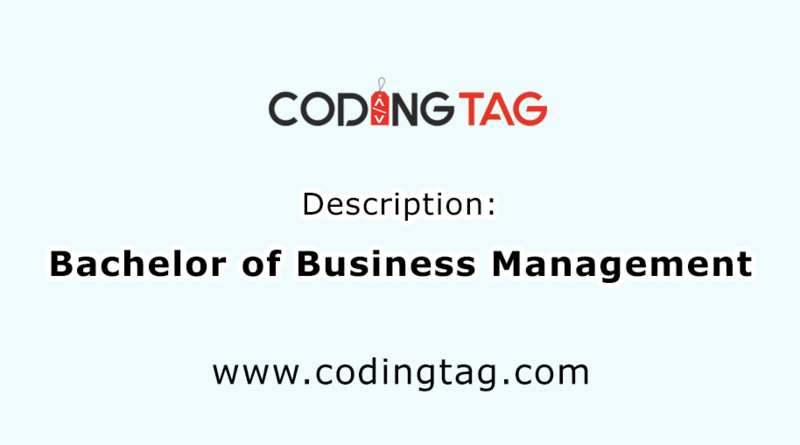 Coding Tag assists you to occupy a special position in the IT company. Linus Torvalds is considered as a father of Linux. c) Multi-user and multitask system with both CUI (Command User Interface) and GUI (Graphic User Interface). f) Linux is simply a kernel and distribution of Linux had made it advantageous Operating System. LILO Stand for last in last out, Boot loader used to load Linux operating system into main memory to introduce its operations. 4) How can you eliminate ongoing process in Linux? Every process has their unique process ID and to eliminate any process, Kill command can be used. If we want to eliminate all the processes at a moment, use kill 0 command. 5) Which command can you use to display the status of your process? ps ux can be used to display the status of your process. 6) What is the significance of GNU project? GNU is the outcome of free Software movement initiated by Richard Stallman. It gives birth to LINUX operating system. GNU project was designed to construct a UNIX-like operating system but it should be open source. 7) What do you mean by Linux Kernel? The kernel is the lowest level of easily replaceable software that is responsible for managing and interfacing hardware resources of our computer. 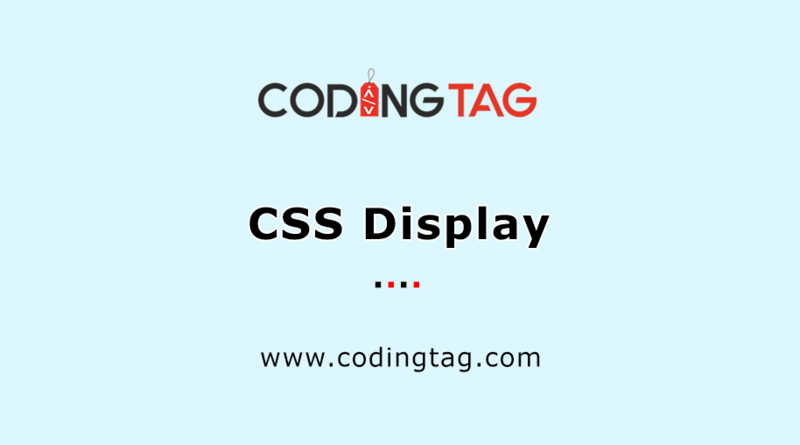 It acts as the foundation of any operating system and translates the userâs command into hardware understandable languages. 8) What do you mean by BUSH? Abbreviation of BUSH is Bourne Again Shell. It acts as the advancement of the original shell with the addition of some functionality features for user-friendly. Currently BUSH has been becoming the default shell for all Linux Systems. BUSH help in ALIAS which is not possible in any shell. For example, as we know that clear command can be used to clear the screen. We can do alias to avoid that lengthy process of writing clear every time to clear the screen. We can simply write c instead of clear by the command alias c=clear. 9) How can you display the types of Supported shells of Linux Operating System? 10) Name the command used to display default shell of the Linux? Daemon refers to background running programs that start after the system is bootstrapped and eliminate after the shutdown of the system. These programs do not have any controlling terminal. Its main function is to listen to the service request and in the meantime to act on that request after service is done it is disconnected and wait for a further request. Daemons in Unix ends with d. Daemons provide services like shared resource and file system accessibility, server functionality. 12) What are the main Components of Linux Operating system? Kernel: Kernel is the lowest level of easily replaceable software that is responsible for managing and interfacing hardware resources of our computer. 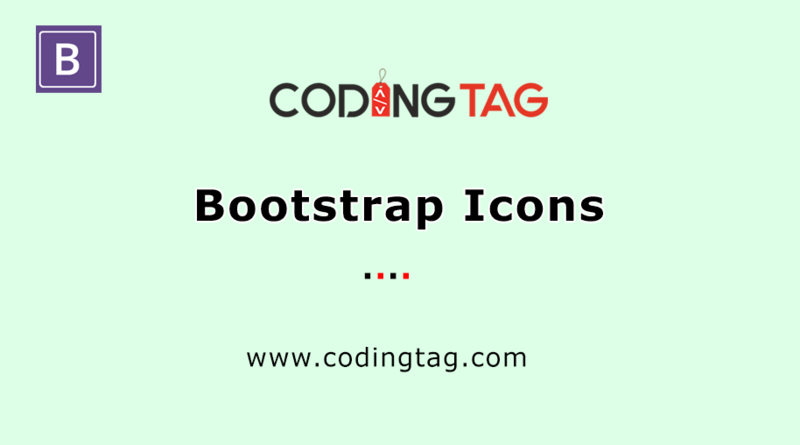 It acts as the foundation of any operating system and translates the user's command into hardware understandable languages. System Library: These are the specially designed programs or functions which help application or utilities to access the features of the kernel. System Utilities: The execution of specialized Task is the main responsibility of the System utility. 13) Why is the vmstat used in Linux? You can visualise the virtual Statistics with the help of vmstat -a command. 14) How to shrink or lessen the size of LVM partition? This is the most frequent question asked in advanced Linux interview questions about advance shrinking tool i.e. logical volume manager. The following three actions are required to be completed in sequence to shrink volume. umount/dev/hda2/dir1 to unmount the filesystem. Process ID can be named as pid act as a unique identification of every process running in the background or foreground of UNIX system. Neat command offers a Graphical interface to modify the network devices settings. umask is short of "User file creation mask" possesses mask settings to manage and determine the newly created files and directories permissions. It can also be used to determine default files permissions. Unmask value consists of 4 digits octal number and can be expressed with the use of octal and symbolic values. Tee command is used to simultaneously illustrate and store the output of any other command. 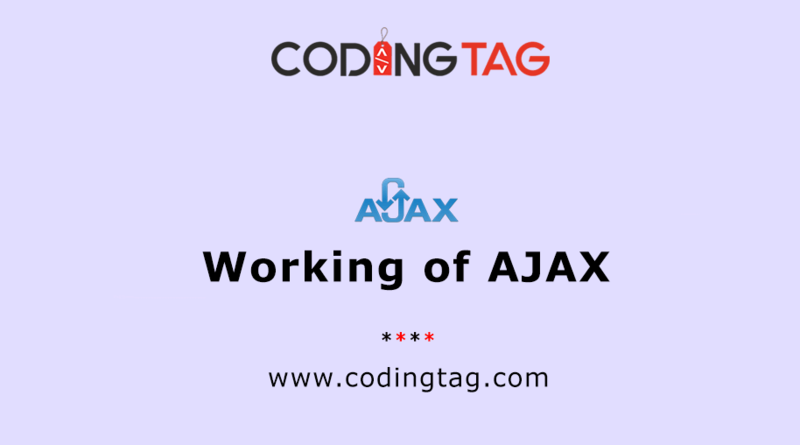 Tee commands have two functions first is to read standard input and deliver it to standard output and the second thing is to copy the input into the specified file. 21) Hidden files in Linux? Files and directories prefixed with a dot are known as hidden file or configuration directories holding secure information. 22) What is the importance of virtualization in Linux? Instead of storing in local pc, you can store user desktop environment in a remote server with the help of Virtual Desktop. Hyper-visor software is used to create the Virtual machine. Virtualization software separates the client and server and only internet connection is required for virtualization. Improved integrity and cost saving are the main benefits of virtualization. 23) Empty Directories in Linux? The nameless base or empty directories Provides an attachment to all devices, file and other directories. 24) Which command can be used to delete all file without deleting directories itself? Find command can be used if we first want to find specific Directories and then delete all the files. Rm command can be used if we want to delete one or more files. Grep command stands for globally search for regular expression is dependent on pattern-based-searching including parameters and options in the command. This is used to search specific string in a text file. With specific patterns, this grep filter searches a file and displays all the line matching that particular pattern. The search patterns are in the regular expression. grep gf test, where "gf" is the word we want to search and test is the file name. 26) What is the redirection in Linux? Redirection work as a series, the output of one process act as the input of another process in the same command. Greater than operator â>" is used in the command to represent redirection and double redirection can be used to append. 27) Functions of the inode in Linux? permissions, file types, file deletion time etc. 28) How can we encrypt the password in a multi-user environment? 29) What are symbolic links? 30) Command used to create a Directories in Linux? mkdir command is used to create directories.